Paul Hollywood left ‘devastated’ after photo emerges of him dressed in Nazi uniform! 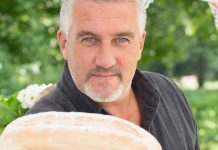 The Great British Bake Off judge, Paul Hollywood left been left ‘devastated’ after a shocking photo of him has emerged. 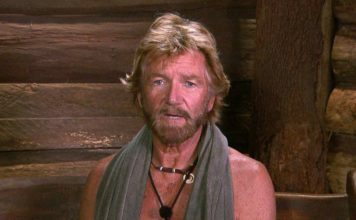 Paul Hollywood has issued a statement after The Sun released a photo of him dressed in a Nazi outfit. 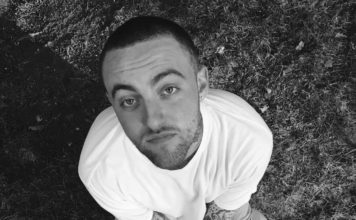 Paul has explained that the shocking photo that has emerged was taken 14 years ago, and how it came to be. In the article published by The Sun earlier today, a source said: “To them it was a great big joke to be wearing a Nazi uniform, and they were laughing about it and happily posed for a picture at the bar. 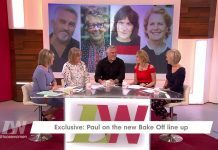 Paul Hollywood talks to ITV’s Loose Women about the new Bake Off line-up! 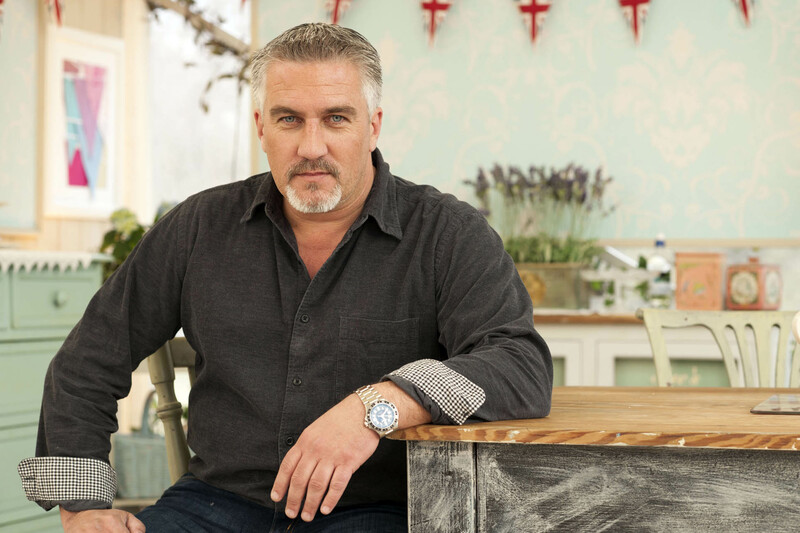 Who will be joining Paul Hollywood on Great British Bake Off? 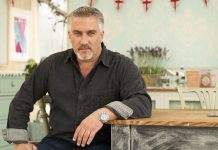 Paul Hollywood to front The Great British Bake Off on Channel 4! Mary Berry and Paul Hollywood ‘expected to quit’ The Great British Bake Off! Mel Giedroyc and Sue Perkins stole Paul Hollywood’s Aston Martin then crashed it!